Changing the colors of the cardstock with the Jack O Lanterns pumpkins instantly makes them turn into fall. I paired it with the sentiment from Harvest Wreath and a vine from Summer Branch and it makes a pretty cute fall card! Do you set up to mass produce? I like getting everything cut and ready to go before assembling. 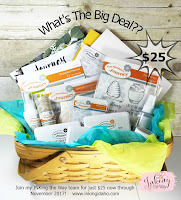 You can join my team for just $25 and get everything in this basket! No gimmick, no hook, it's the real deal! And if you want more...place a qualifying order of $150 (all at one time) and you can purchase the amazing 8' wide Journey Platinum machine for just $50! 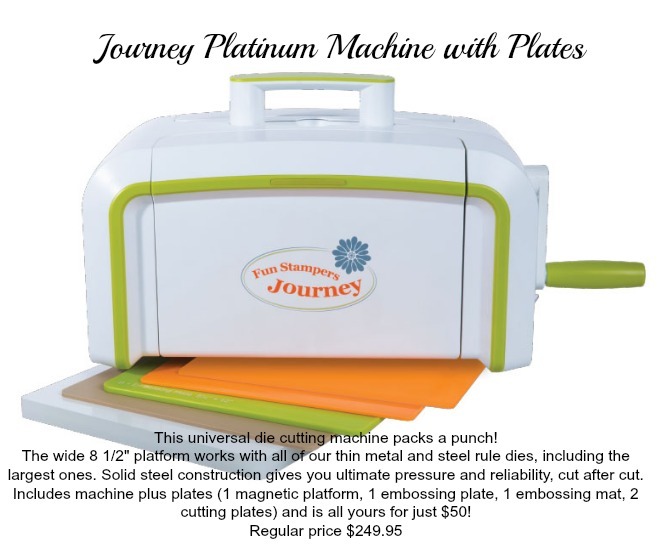 Fun Stampers Journey has some of the most fun 8" wide dies that only work in this machine. 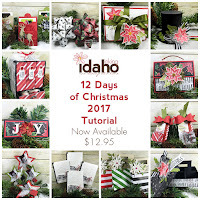 The 12 Days of Christmas 2017 tutorial is now available on the right hand side bar or the tutorials page of this blog. $12.95 All 12 days of projects in one! You can see the projects previewed October 1-12 in past postings. 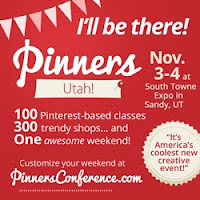 Inking Idaho will be at the Salt Lake City Pinners Conference. Come see us! Purchase your Pinners Conference tickets HERE. Sandy, UT November 3-4. Coach Collective October Edition is now available. 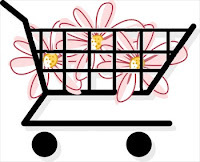 Shop Fun Stampers Journey from the convenience of your own home at my online store. View the online catalog HERE and the Journey Holidays catalog HERE. Fabulous cards, Becky! 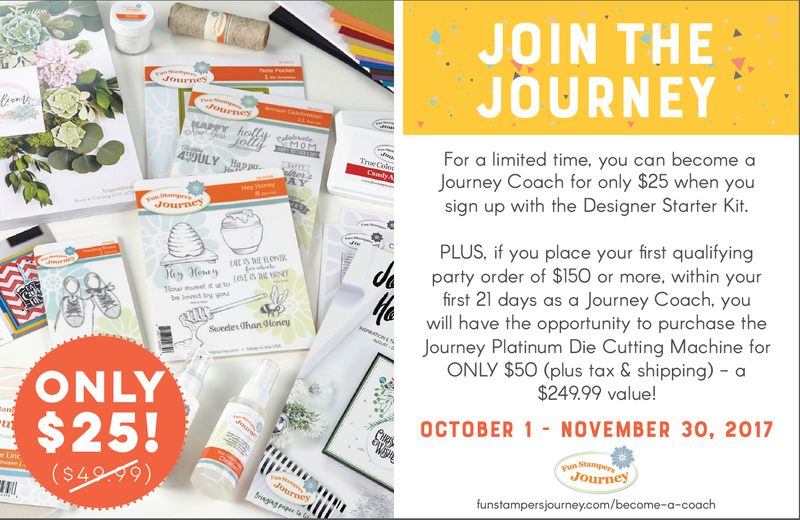 Love that embossing folder! Love this card Becky! I may have to get that embossing folder! 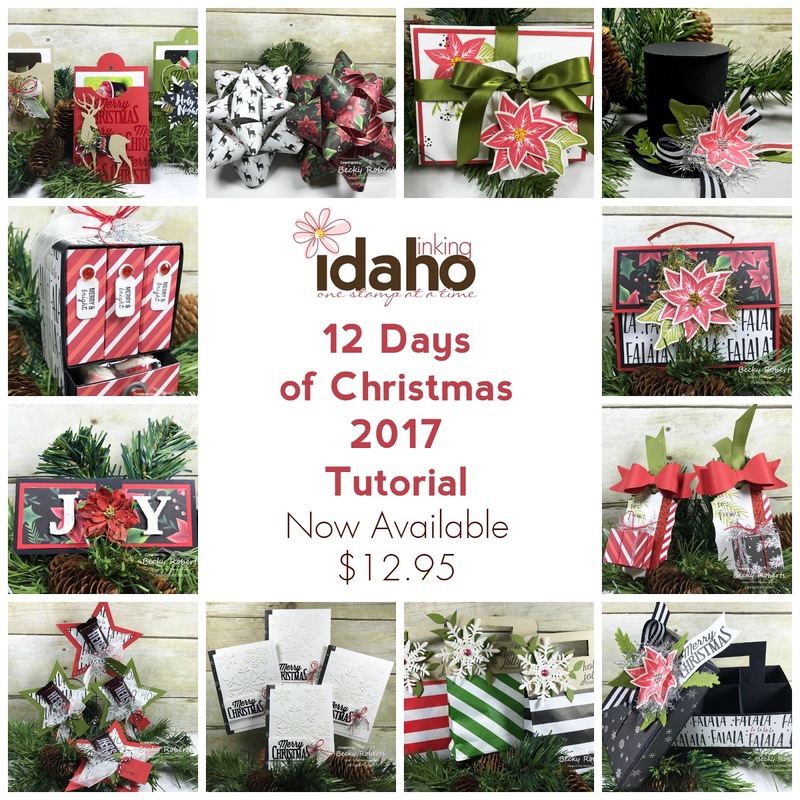 12 Days of Christmas 2017 is Now Available!